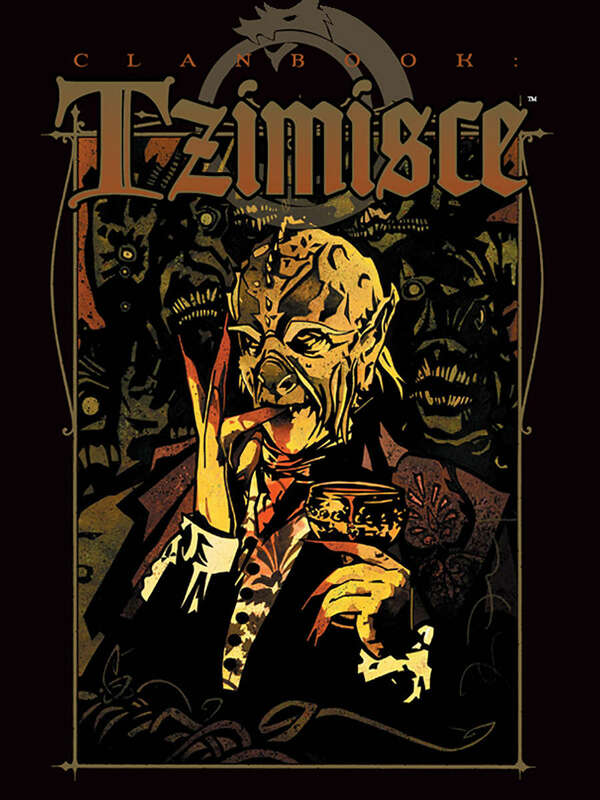 As the next entry in the revised lineup of clanbooks, Tzimisce takes one of the classic Vampire sourcebooks and brings it into a modern context. 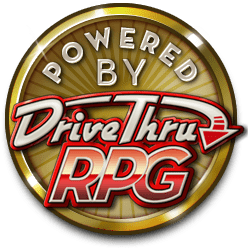 All-new information accompanies revised material, inviting you to add as much depth to your character as you like. The sheer volume of information contained in the new clanbooks (each with 32 more pages than the first-edition books) permits Storytellers to round out their chronicles.